Top-quality contact with the people that matter. Custom marketing strategies developed around accomplishing your goals. We send a fully functional and attractive email blast designed to convert potential customers on your email list and keep your regular customers engaged and re-ordering! 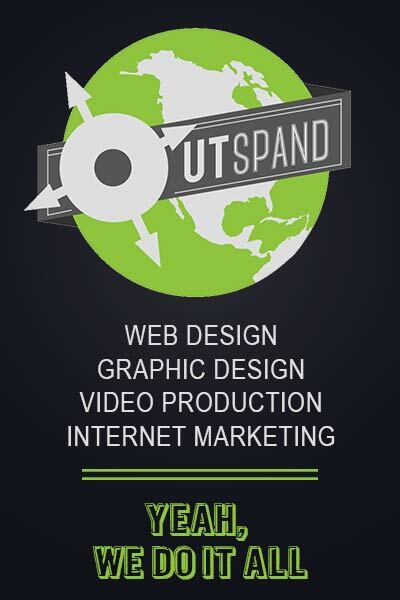 We can use your website, social media profiles and sometimes 3rd party apps & web tools. All our our HTML email campaigns are custom designed to fit your needs and look great doing it! Get analytics reports on who opens your emails and who clicks what. 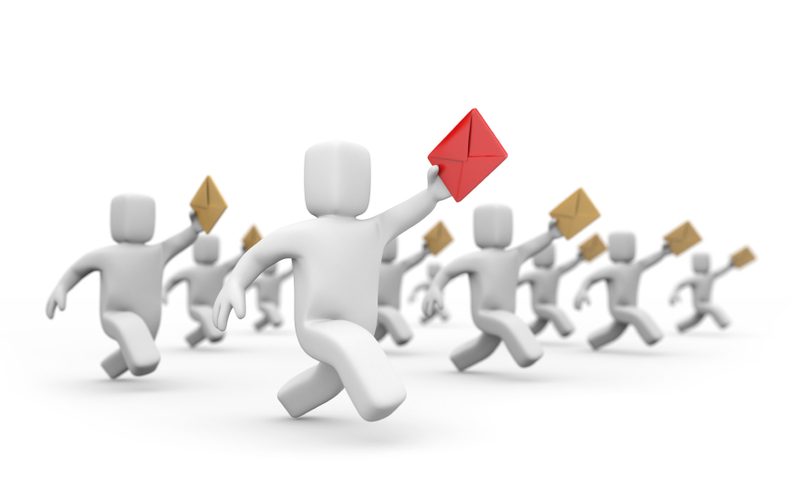 Let us help you grow a valuable email list and keep your customers coming back, contact us now!